The doctor recognized a potential medical emergency and transferred Chloe to the Emergency Department immediately. The second week, we learned what happened when Chloe first arrived in the Emergency Department. 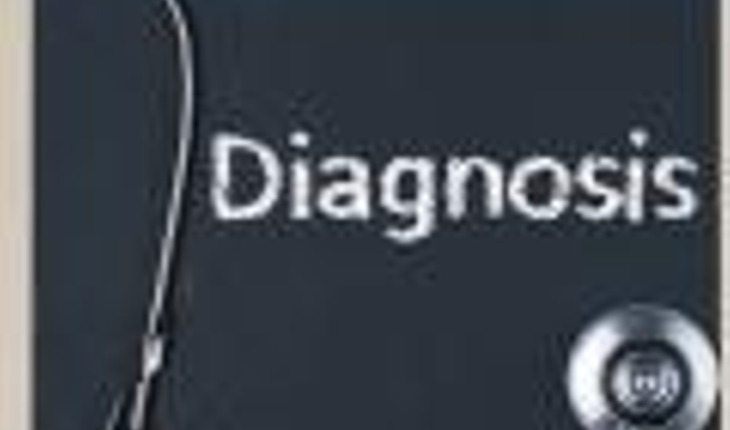 Last week, we let you know what some people suggested as possible diagnoses. This week, the doctor will reveal the actual diagnosis. Then we’ll begin a new riddle for the following month! All of the guesses as to the diagnosis were very good, but no one managed to nail it. (ha, fun “trick”) Chloe turned out to have what is called an acute subdural hematoma. It’s a pooling blood between the dura (the covering of the brain) and the surface of the brain. Chloe’s subdural hematoma was “acute” because it was linked to the minor bump to her head that happened three weeks before she went to the doctor for her headaches. In contract, chronic subdural hematoma has no history of brain trauma in up to half of the patients and the time frame could be much longer than 21 days. What’s interesting is that people, especially older people, can get a subdural hematoma even without any direct trauma to the head. Even a fall that doesn’t involve the head can bring on a subdural hematoma. It is the “shaking” of the aging brain, which is typically atrophying or shrinking in the skull, that tugs on the veins. They can then tear and slowly bleed. This mechanism of brain bleeding without direct trauma is reminiscent of “shaken baby syndrome” or what many experts now refer to as abusive head trauma. Both conditions, one in older people and one in young infants, result in bleeding but in adults venous bleeding is on the surface of the brain and in infants, capillary bleeding occurs within the brain. Tip-offs as to Chloe’s diagnosis were the subtle changes on her neurological exam on the side opposite to the bleed along with the pupil change on the same side as the bleed. That is because the swelling affects the third cranial nerve controlling the pupil on right side, but the right side of brain controls the nerves to the left side of the body. Once the diagnosis was made, the neurosurgeon in the Emergency Department performed surgical decompression. Surgery is not always needed for chronic subdural hematoma, which may resorb spontaneously, but a “burr hole craniostomy” is usually done for acute subdural hematoma with neurological findings such as pupil changes and brain swelling. The patient then quickly has a resolution of headaches and pupil size returns to normal.